It is available for Xbox, Samsung Smart TVs and Apple TV. BT TV already has an app available for multiscreen viewing across its channel portfolio. The new app is available free of charge to BT Sport subscribers, excluding those BT Mobile and EE customers viewing on its £5 add on offer. 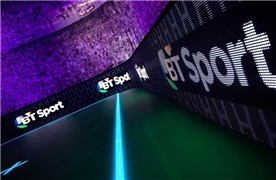 BT Sport is currently developing plans for ‘object-based broadcasting’, which will enable viewers to personalise and control some aspects or objects of programmes, such as audio or graphics. Example applications could include the ability to control stadium and crowd noise levels versus commentary and for blind or partially sighted viewers to access audio description of live sport. 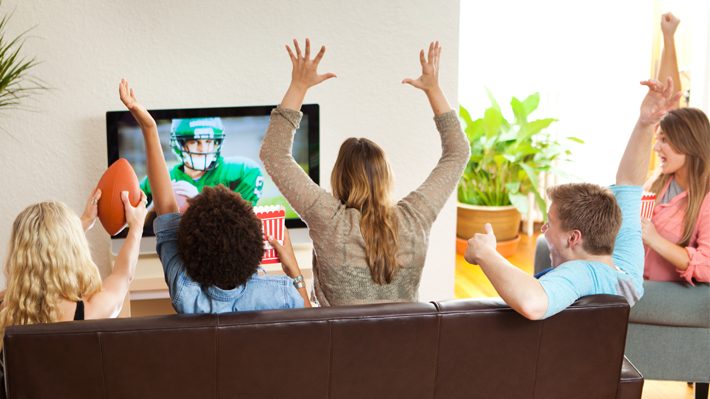 A private video chat service is also in development that would allow fans to converse while watching BT’s sports content.